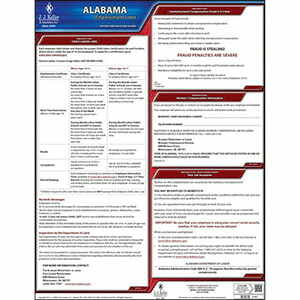 Get required federal and AL labor law notices including the FMLA poster, minimum wage poster, EEO poster & more. 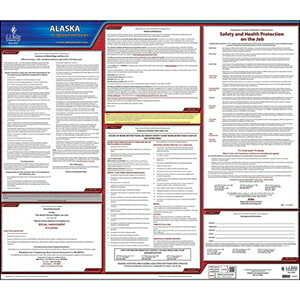 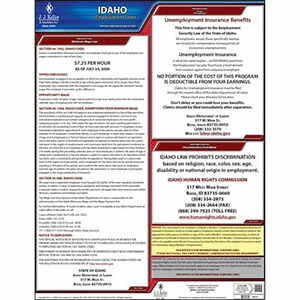 Get required federal and AK labor law notices including the FMLA poster, minimum wage poster, EEO poster & more. 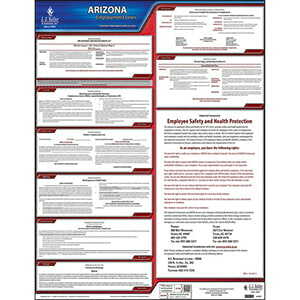 Get required federal and AZ labor law notices including the FMLA poster, minimum wage poster, EEO poster & more. 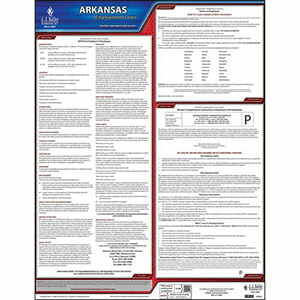 Get required federal and AR labor law notices including the FMLA poster, minimum wage poster, EEO poster & more. 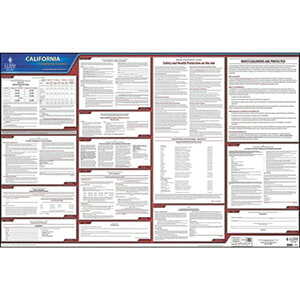 Get required federal and CA labor law notices including the FMLA poster, minimum wage poster, EEO poster & more. 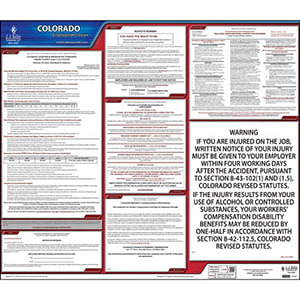 Get required federal and CO labor law notices including the FMLA poster, minimum wage poster, EEO poster & more. 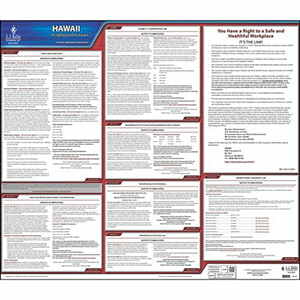 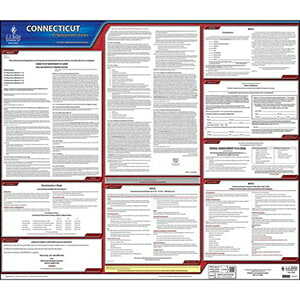 Get required federal and CT labor law notices including the FMLA poster, minimum wage poster, EEO poster & more. Get required federal and DE labor law notices including the FMLA poster, minimum wage poster, EEO poster & more. 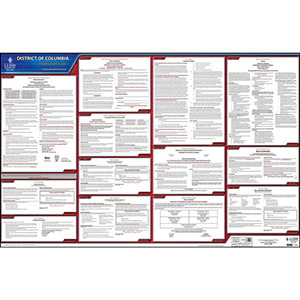 Get required federal and DC labor law notices including the FMLA poster, minimum wage poster, EEO poster & more. 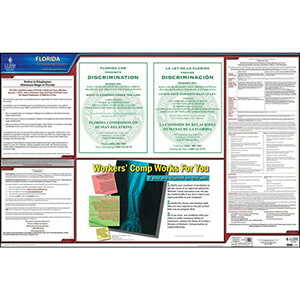 Get required federal and FL labor law notices including the FMLA poster, minimum wage poster, EEO poster & more. 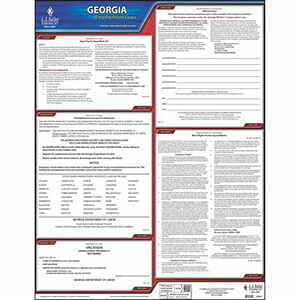 Get required federal and GA labor law notices including the FMLA poster, minimum wage poster, EEO poster & more. Get required federal and HI labor law notices including the FMLA poster, minimum wage poster, EEO poster & more. 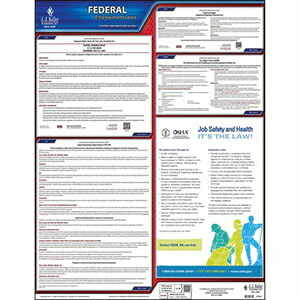 Get required federal and ID labor law notices including the FMLA poster, minimum wage poster, EEO poster & more. 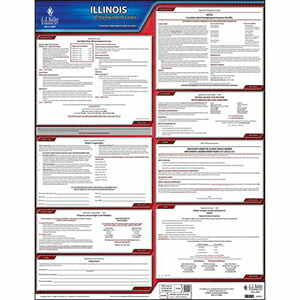 Get required federal and IL labor law notices including the FMLA poster, minimum wage poster, EEO poster & more.